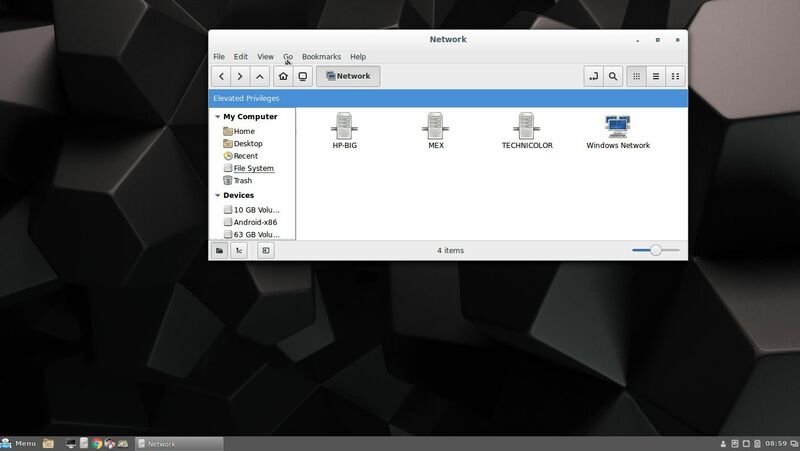 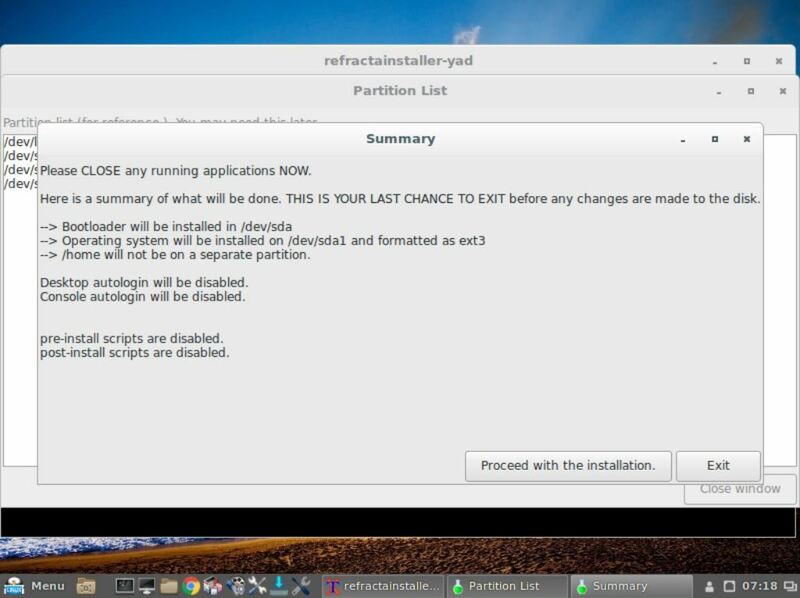 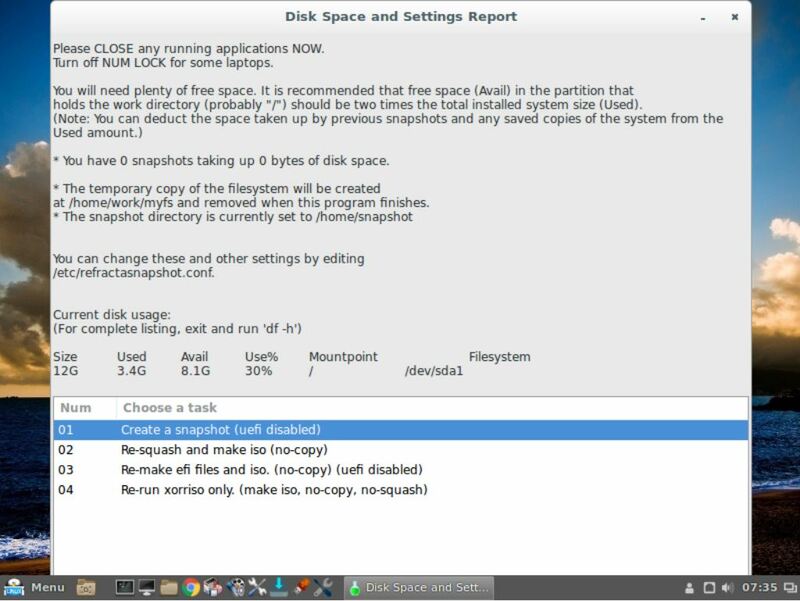 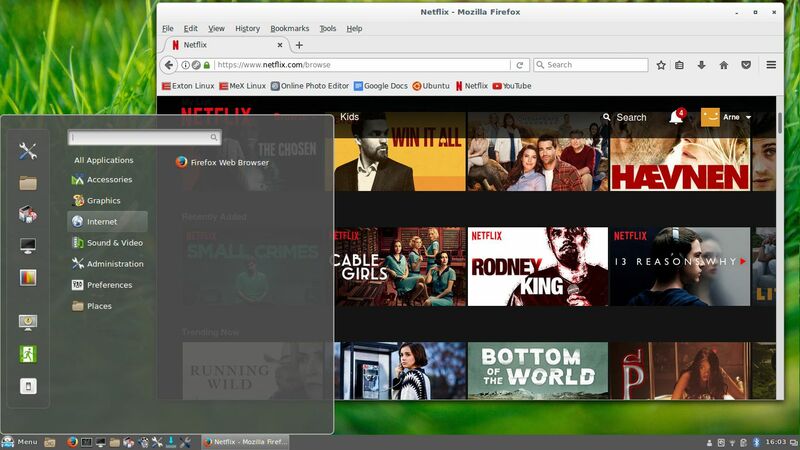 “GNU/Linux developer Arne Exton is kicking off the month of May 2017 with a new release of his Ubuntu/Debian-based MeX distro, which ships with the latest Cinnamon desktop environment and a recent Linux kernel. 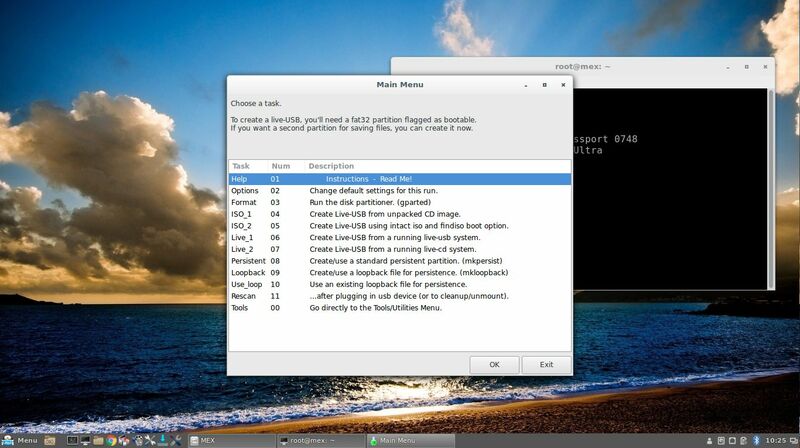 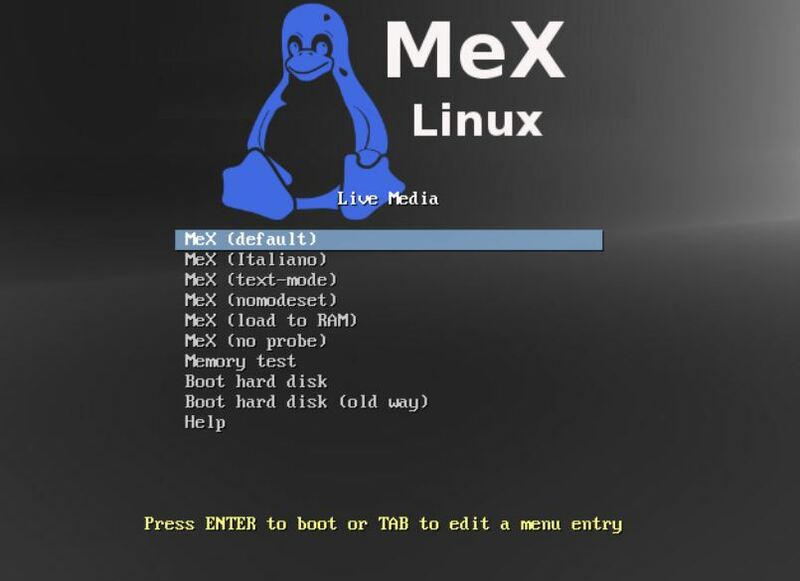 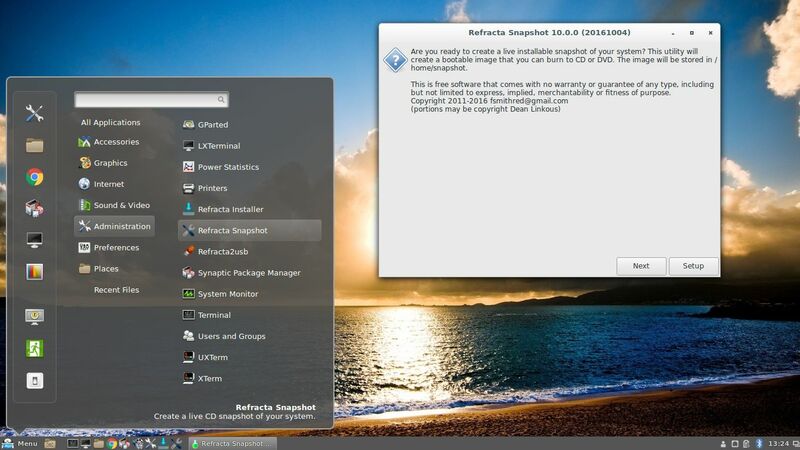 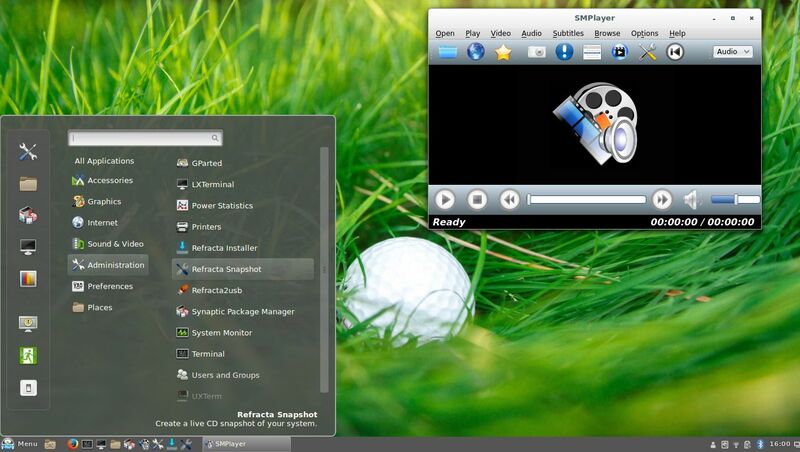 MeX Linux was previously based on Linux Mint, but it’s now borrowing packages only from the stable repositories of the Ubuntu 16.04.2 LTS (Xenial Xerus) and Debian GNU/Linux 8.7 “Jessie” operating systems. 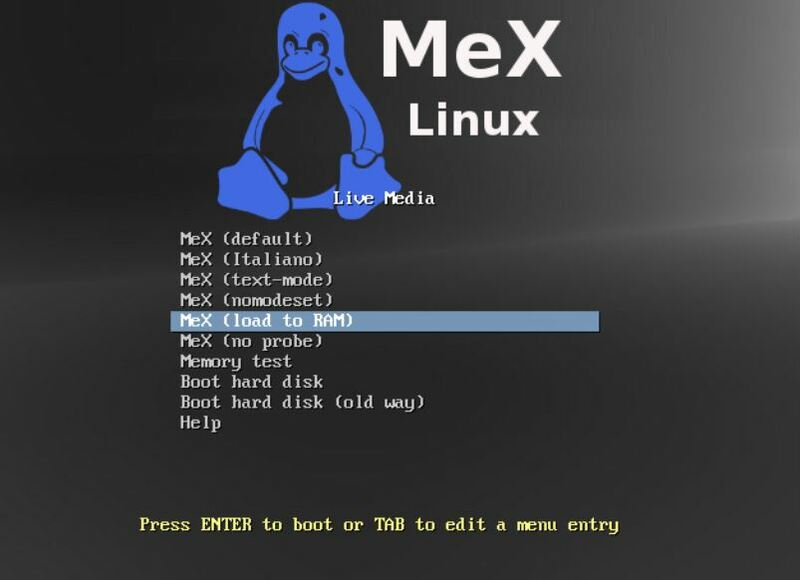 The latest release, MeX build 170501, is shipping with a custom compiled kernel based on Linux kernel 4.10.8. 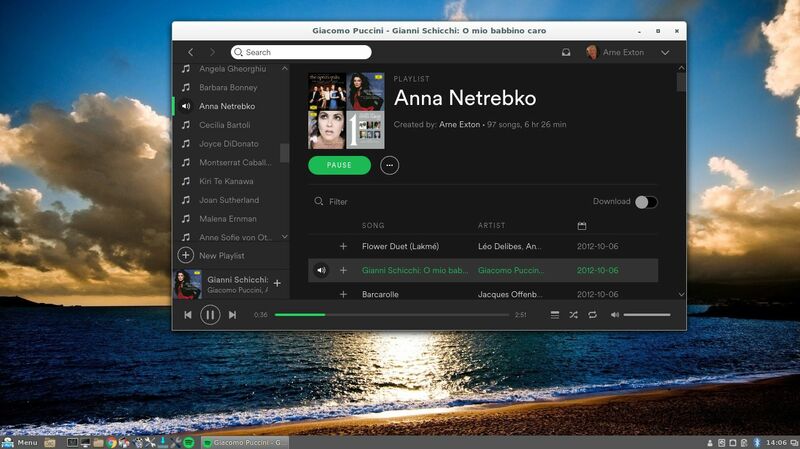 The default desktop environment of MeX Linux is now powered by Cinnamon 3.2.8, the latest stable release of the popular DE developed by the Linux Mint project. 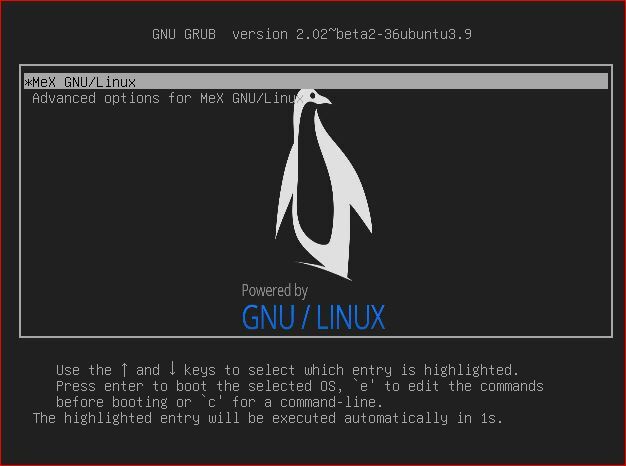 As expected, all the packages included in the new MeX Linux build have been updated to their latest versions at the moment of the release.